We bendrat wire distributor center sells various types of wire bendrat cheap prices of various sizes. 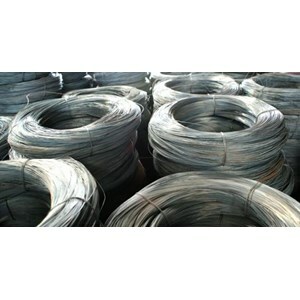 There are many types of bendrat wire that we sell rolls or kilos with the most complete low prices in Indonesia. You can get various types of bendrat wire that you can find in the bendrat wire product catalog below. Wire bendrat used as a binder of the series of reinforcement between one bone with the other good for column reinforcement, beam, slab, shearwall, or any other series of reinforcement so as to form a skeleton framework of structural elements ready for casting. We also have iron production facilities we develop on its own. Building on the science of R&D (Research and Development) production facilities, we are given the opportunity to get into the business automation Automation services for large companies, among them: PT PAL, PT Cheil Jedang Indonesia, PT, PT Sanyo Indonesia Ecco Medical.